3rd Time's the charm...tutu dress! 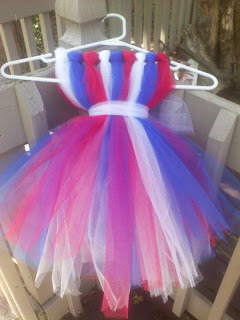 I really wanted to make a tutu dress for Mia. After two failed attempts, I finally did it!